Welcome home! 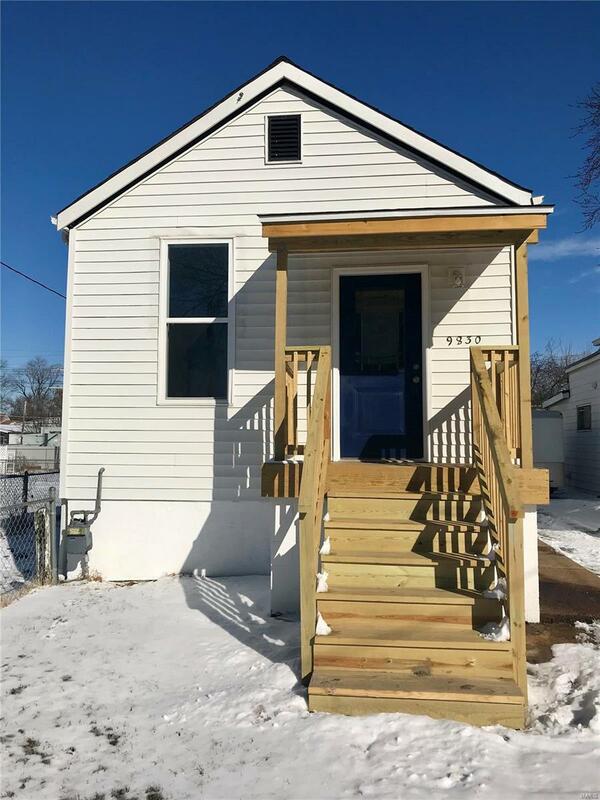 This beautifully remodeled turn-key, 2 bed, 1 bath home is ready for its new owners. 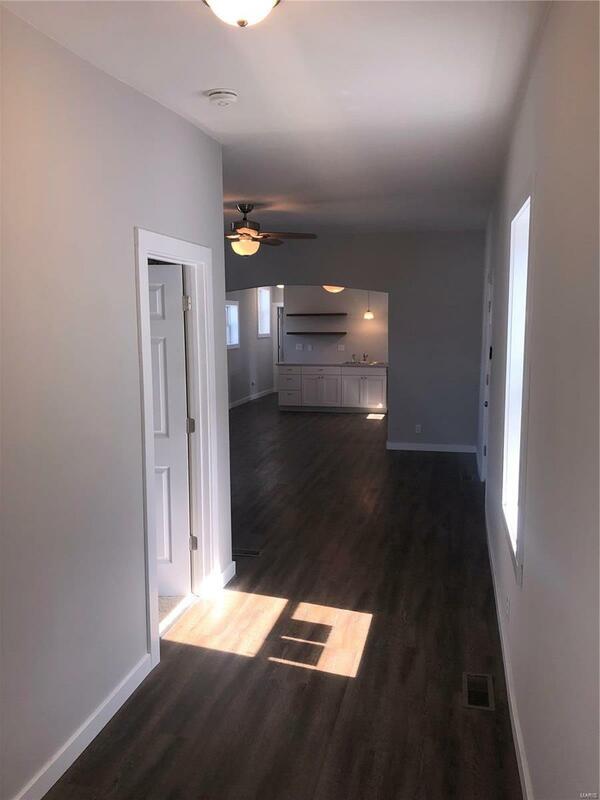 This home has been fully renovated from top to bottom. 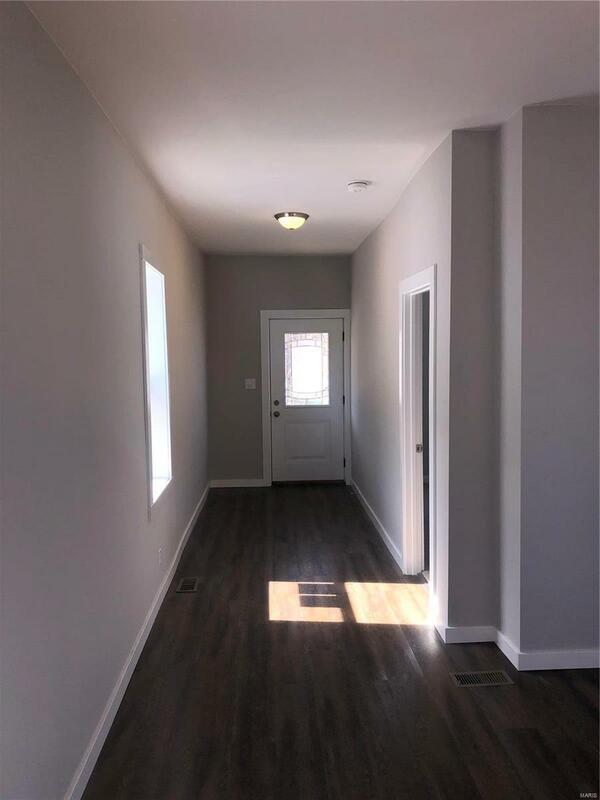 New windows, doors, floors, kitchen, bath, electrical, plumbing and many more updates!! 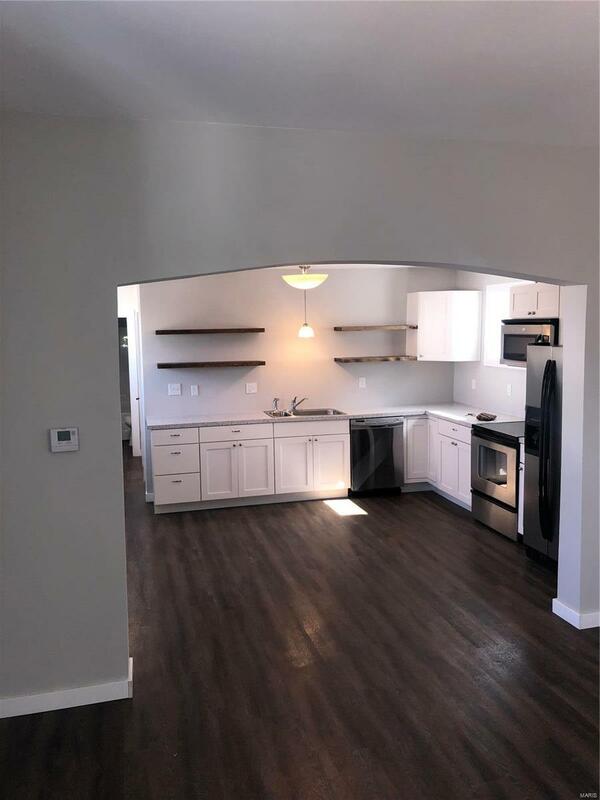 Features an open concept floor plan with a stunning kitchen which includes all stainless steel appliances, dishwasher, electric range, built in microwave and refrigerator. Has a spacious fenced in backyard and long driveway with a side entrance. Home is situated on a dead end street! Home is agent owned.